Just below the town of Kurseong in district Darjeeling is the quaint Monteviot tea estate; the name derived from a French word meaning ‘rock’. The impressive Kanchenjunga can be seen, on a clear day, from this little haven. Monteviot, established in 1856, is closely planted with high quality tea bushes that flush with the finest leaf. 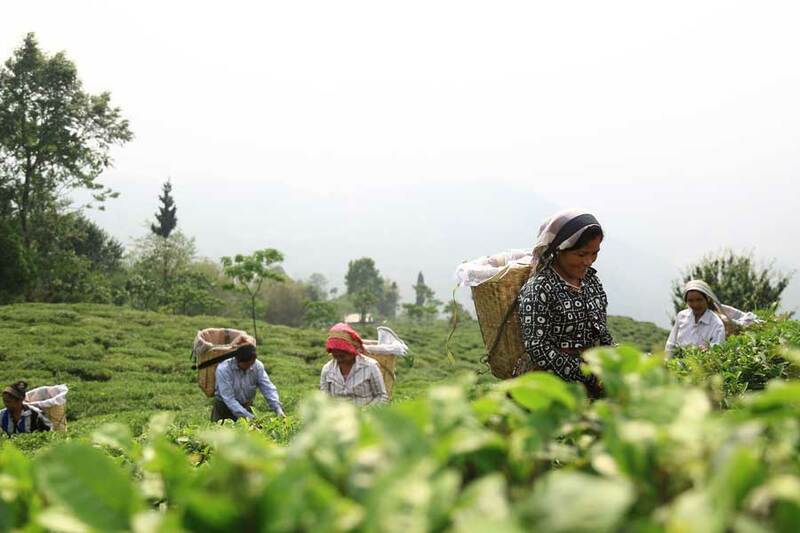 The fresh and healthy leaf is carefully crafted into exquisite Darjeeling teas brimming with flavour. As early as 1940, Monteviot created a first by marketing retail packs packed at the tea estate itself.